All participants are advised to submit any enquiries to their national representatives prior contacting the organizers of the CIOR-SC18. The organizers can be reached through the general enquiries contact email address below. 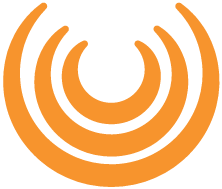 Copyright © 2017 | MYConference Suite Registration | D.E. Systems | All Right Reserved. 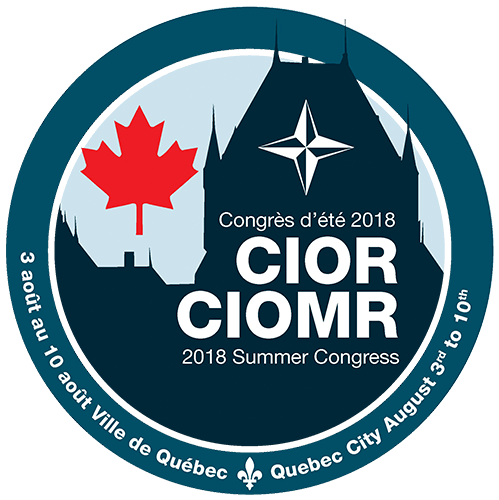 Cancellation or any change request must be submitted by e-mail to CIOR2018QUEBEC@gmail.com. A cancellation fee of 10% of your total amount will be charged if you notify us by e-mail before 31 July 2018. 100% of your total amount will be charged for any cancellation or a change request made after 31 July 2018 or for a no show. Please note that refunds (if applicable) may take up to ten(10) business days for completion.